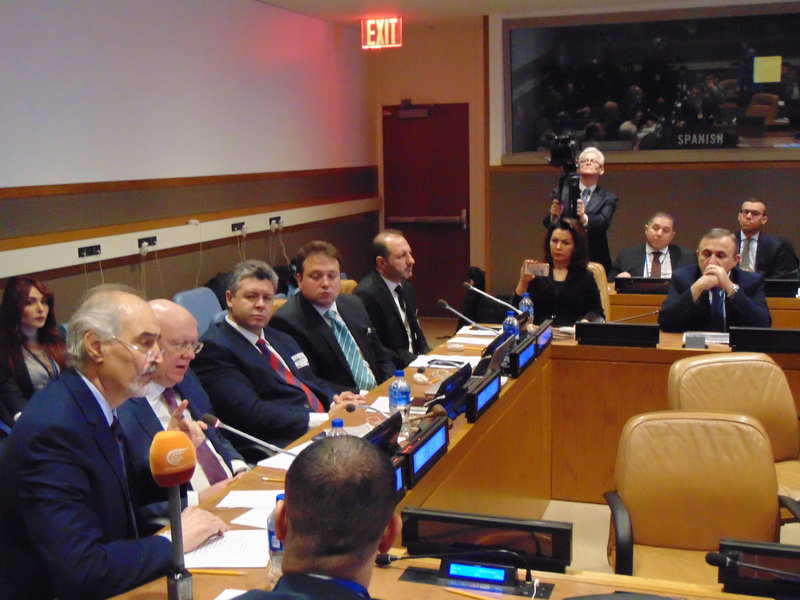 [TurkishLibrary.Us] “The White Helmets Activities in Syria: The Fact-Checking By EyeWitnesses and Former Volunteers” titled side event with the provided Facts and Figures and Testimonies presented at the United Nations in Conference Room# 7 in New York on December 20, 2018. Maxim Grigoriev, Director, Foundation for the Study of Democracy, provided extensive evidence on the “White Helmets” activities in Syria such as engagement and operation forced the removal of human organs, stealing and all forms of corruptions. • people living in the areas where the White Helmets operated. One hundred and twenty peacekeepers of the joint peacekeeping company of Kazakhstan’s Peacekeeping Regiment arrived in the Lebanese Republic to participate in the mission of the United Nations Interim Forces in Lebanon (UNIFIL), serving as part of INDKAZBATT. 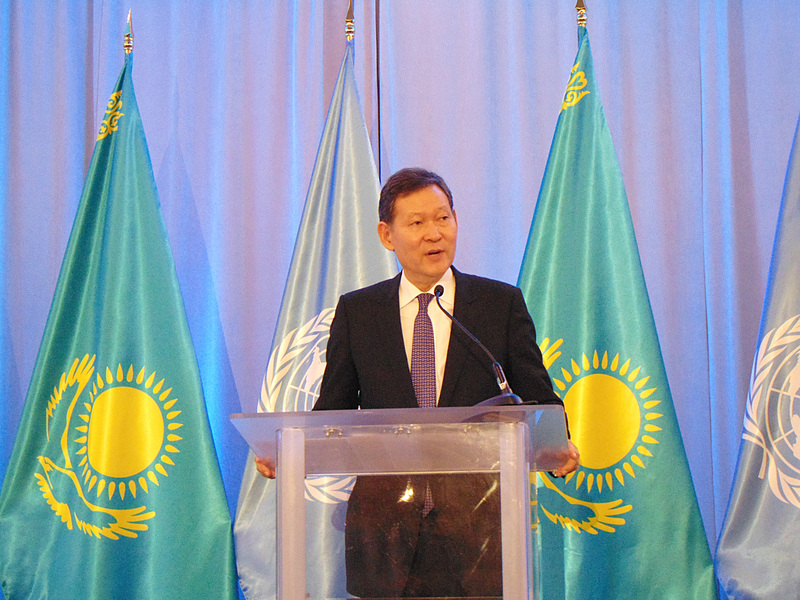 It is for the first time in the history of Central Asia that a peacekeeping contingent from the region is participating in a UN peacekeeping operation. The necessary pre-deployment training, specific to this mission, was carried out for the personnel of the Kazakh contingent, both in India and Kazakhstan, the latter by an Indian mobile training team.